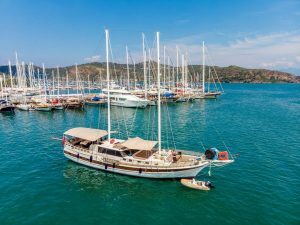 It’s no secret that the Turkish Riviera has long been growing in popularity in the luxury yacht charter scene. Warm, Turquoise waters, spectacular hidden bays and coves and a rich cultural history beckon visitors from all over the world every year. With a luxury vacation package typically offered at a fraction of the price of the western Mediterranean hotspots, it’s no wonder why more and more people are choosing to spend their vacation on the sea in the jewel of the eastern Mediterranean. 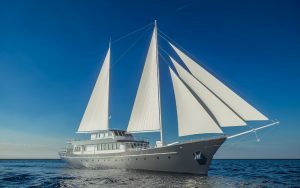 Established in 2007 in Bodrum, the heart of the Turkish yacht charter scene, Guletbookers has been serving this growing demand for quality Turkish yacht holidays for over a decade. 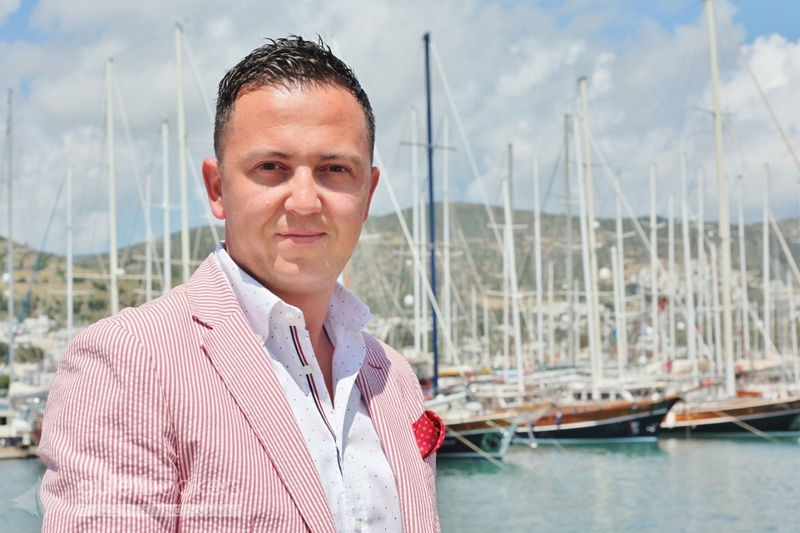 Guletbookers passionate founder, Fatih Öztarakçı, has grown the gulet charter company to provide superior charter experiences in Turkey, Greece and Croatia. The company has close networks of reliable partners across 30 countries, with services provided in eight different languages. 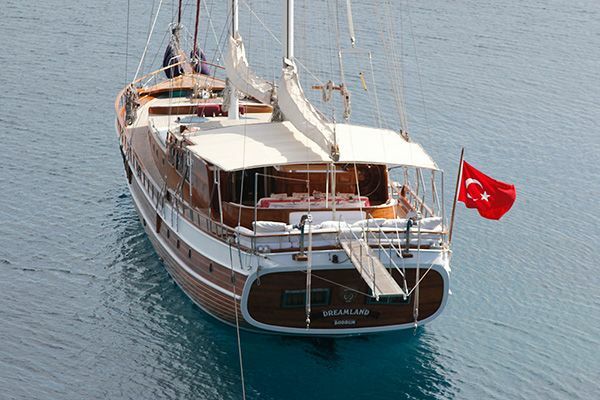 Central to this success has been knowledge of the Turkish yacht charter scene as it has grown over the past years. 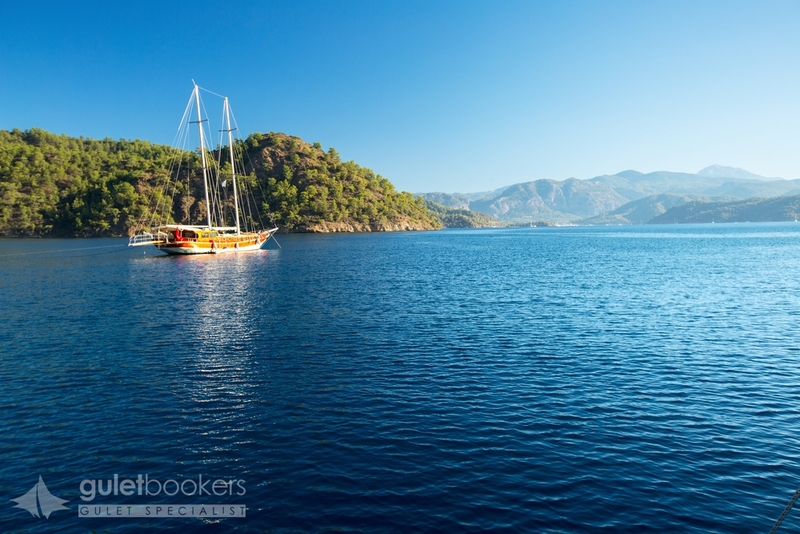 With the company hailing from Bodrum – where most Turkish yacht charters along the Lycian Coast begin – Guletbookers employees are all knowledgable and passionate about the exploration of the eastern Mediterranean and the wonders of the Aegean waters of southeastern Turkey. Cruising in Turkey is a dream come true. 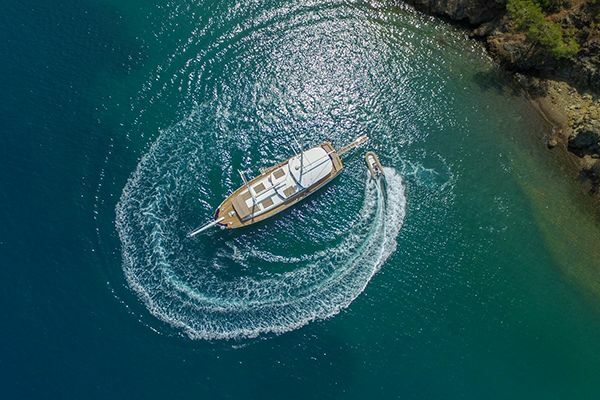 Escaping the summer crowds of on-land tourism with a private yacht retreat, guests can enjoy warm waters and plenty of sunshine from May to late October, offering a long season to discover secret coves and hidden bays. 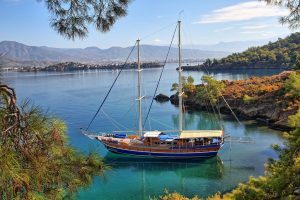 Traditional Turkish gulets allow guests to make the most of the Mediterranean yacht life, with popular yacht charter hotspots including Bodrum, Göcek, Marmaris, Antalya and Fethiye. 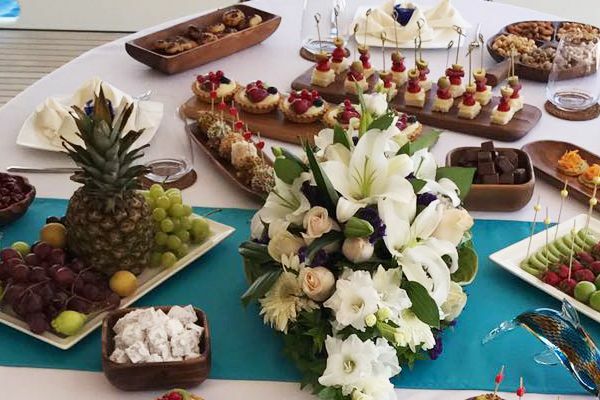 Charter guests enjoy a rich cultural history, fantastic Turkish food and some of the most spectacular scenery in the Mediterranean. 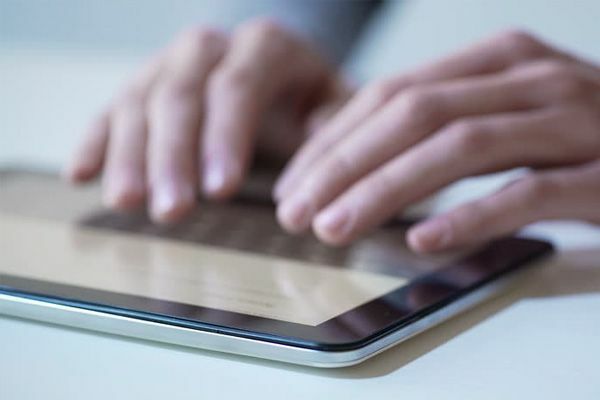 Setting Guletbookers apart from its competitors is experience, passion and an innovative eye on the future. Relaunching the Guletbookers website in late 2018 demonstrated just this. The dynamic new layout and curated destination content work to make finding and booking the perfect yacht charter in Turkey, Greece or Croatia as easy and straightforward possible. 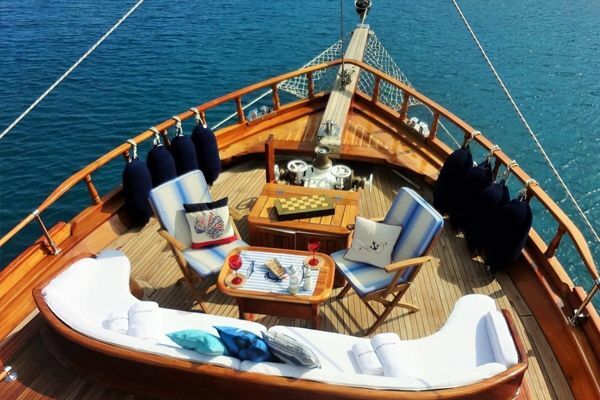 Building up a close relationship with an extensive network of prominent luxury gulet owners in Turkey over the past decade, Guletbookers is proud to offer the very best deals and the highest quality gulets to charter in Turkey. 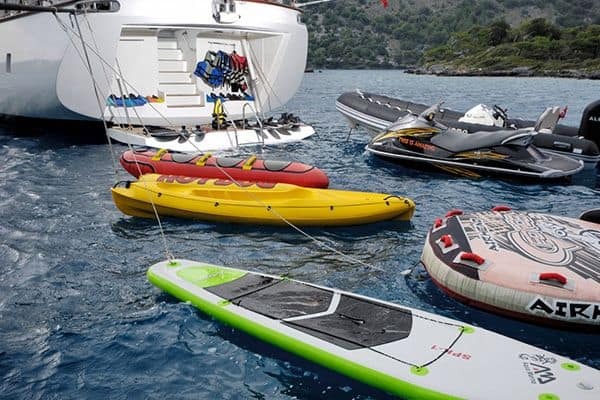 A serious player in the market and an official registered member of TYBA, the Turkish Yacht Broker Association, Guletbookers can be trusted to make sure your next yacht holiday in the Mediterranean is the best it can be. Get in touch at [email protected] for more information on your next yacht holiday in the Mediterranean!